With a vineyard, winery, restaurants and villas, Gervasi Vineyard was already a resort destination. 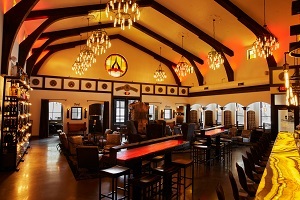 Now, new on Gervasi's estate is The Casa boutique hotel and The Still House, a cafe by day, distillery and cocktail lounge by night. 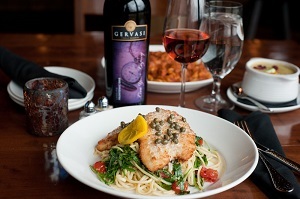 Whether you're looking for a romantic getaway or fine dining, look no further than Gervasi Vineyard. What began with upscale dining and a winery has blossomed into an entire village. The Bistro offers rustic Italian cuisine in the breathtaking ambiance of a beautifully restored 1830s barn. The Crush House is a contemporary wine bar and eatery with views of the winery. Free winery tours are offered every Saturday. Tours meet at The Crush House and begin at 12pm, 1pm and 2pm. Winery tours are approximately 30 minutes in length. The Piazza provides seasonal patio dining overlooking a spring fed lake. A fire circle, outdoor yard games, and live music every Tuesday-Sunday add to the fun. 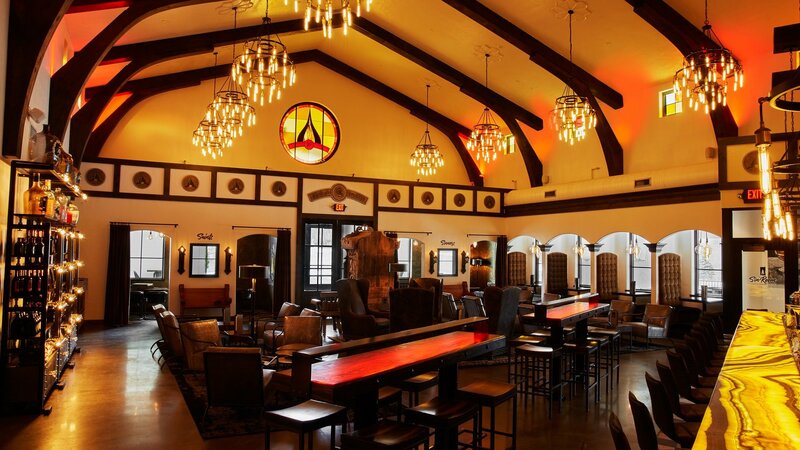 The Still House is a new venue at Gervasi, serving signature Gervasi Café coffee with pastries and snacks by day and signature spirits, cocktails, draft beers, and wine by night. The location is intended to be a social gathering space for Gervasi's many guests. Enjoy a delectable snack menu and live music Wednesday-Sunday and slip outside to The Sin Room for an incredible selection of cigars. 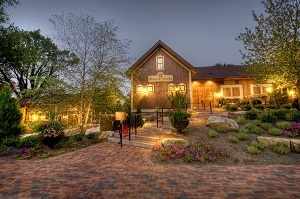 Gervasi's distillery will open soon, with free distillery tours to be offered on Sundays at 12n and 1pm. 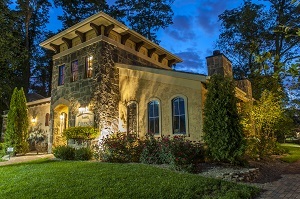 Experience Tuscany right here in Ohio by booking a few nights at The Villas for a truly luxurious getaway. Each Villa has four suites with a shared, spacious living and dining space and patio. You can book a suite, or an entire villa. Opening soon, The Casa is an upscale, boutique inn. Each of 24 suites boasts a covered patio with views of the courtyard and pond. 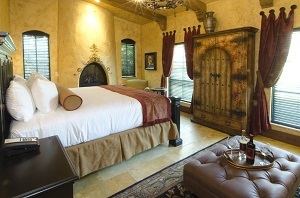 Each suite in The Villas and The Casa provides a fireplace, heated floors and high end amentities. Add on a gift basket, in-room spa services, or yoga to enhance your stay. Also, stop in to the The Marketplace gift shop which offers Gervasi wines, beautiful gifts, and tasty goodies to take home.